Texas Bobtail Insurance Quotes are One Call or Click Away! 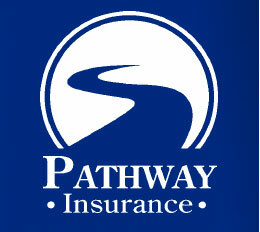 When searching for Bobtail Insurance in Texas look no further than Pathway Insurance. We are a leading independent insurance agency in the state of Texas offering comprehensive insurance solutions to both large and small companies. Call us toll-free at 1-800-998-0662 to speak with our experienced and licensed agents Monday- Friday until 5 PM CST. Quotes and coverage are available 7 days per week when using our online Chat System! 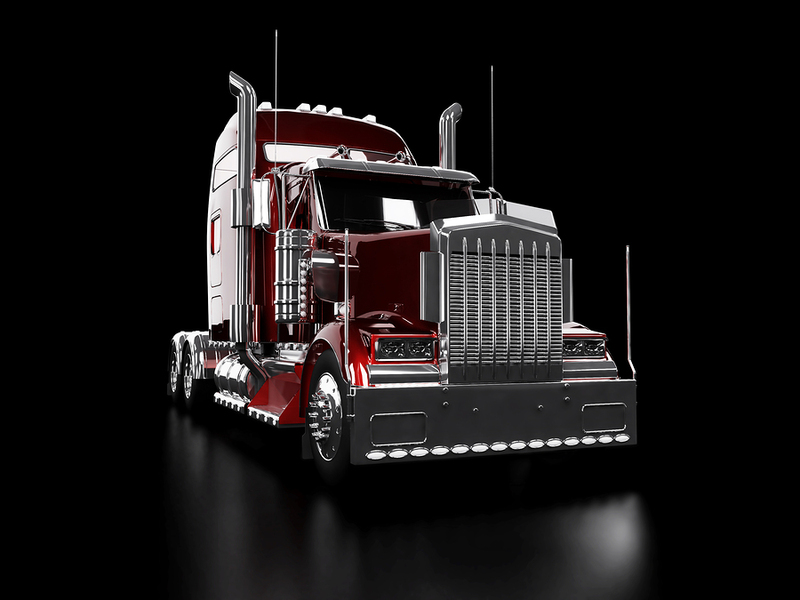 You can additionally click on Texas Bobtail Insurance to begin your insurance quote. What Does Texas Bobtail Insurance Cover? Bobtail liability insurance and non-trucking insurance are often confused with each other. Many truckers consider bobtail and non-trucking liability to be the exact same coverage. While it is true they have some similarities, there is one major difference. This type of insurance is often supplemental, as it has to be purchased in addition to what your motor carrier offers while transporting goods under their authority. Bobtail and Texas Non Trucking Liability Insurance will cover you after your load has been delivered and the truck is no longer being used for trucking purposes. When there is a loss involving a truck that does not have a trailer, bobtail insurance applies. Even if the trailer is empty and between dispatches Bobtail Insurance will not cover the truck in the event of an accident. Bobtail Insurance in Texas – Having the Right Coverage Matters. Clarence is driving his truck across the country delivering boxes of auto parts. The ride is fairly smooth, and without incident. The company that hired Clarence, Motara Auto Parts, provides insurance during transit so if an accident occurred Clarence would be covered up to Motara Auto Parts insurance limits. After making the delivery his contract with Motara Auto Parts is complete. Clarence is driving to another location with his empty trailer to pick up the next load for a company called Skoon Soaps Inc. a soap manufacturer. As Clarence is traveling along a 2 lane highway he notices a broken down car on the side of the road. It appears as if someone is changing a tire. He pulls into the left lane and slows down to give them some space, but as he’s about to pass the disabled car black smoke begins to billow from the the car! Clarence takes his eyes off the road for only a few seconds as he was looking at his right rear view mirror to see if he needed to stop and render assistance. Because of the car fire distraction Clarence runs his truck off the highway into the grass and down a small embankment. He manages to keep the trailer and truck from tipping over but his truck and trailer are damaged requiring a wrecker to pull him out. Clarence is relieved that he purchased bobtail insurance! But when he tries to file a claim it is denied. Why? During the accident he had a trailer attached to his rig. Bobtail does not cover a trucker if the trailer is attached, and since he hadn’t picked up his load from Skoon Soaps Inc. he wasn’t covered for the accident under their policy either! Don’t Be Caught Uninsured or Underinsured! Get the Right Texas Commercial Bobtail Insurance. Gaps in coverage can be costly. That’s why it’s important to speak with one of the well versed agents at Pathway Insurance to discuss your needs. Call us toll free at 800-998-0662 or click on Texas Bobtail Insurance to begin your quote today.